On March 22, Big Hit Entertainment announced the company's 2017 fiscal results. According to the 2017 data, Big Hit earned 92.4 billion KRW (86 million USD) in revenue, 32.5 billion KRW (30 million USD) in operating profit, and 24.6 billion KRW (23 million USD) in net income. This is a 162% increase in revenue, 214% increase in operating profit, and 173% increase in net income compared to the previous year. 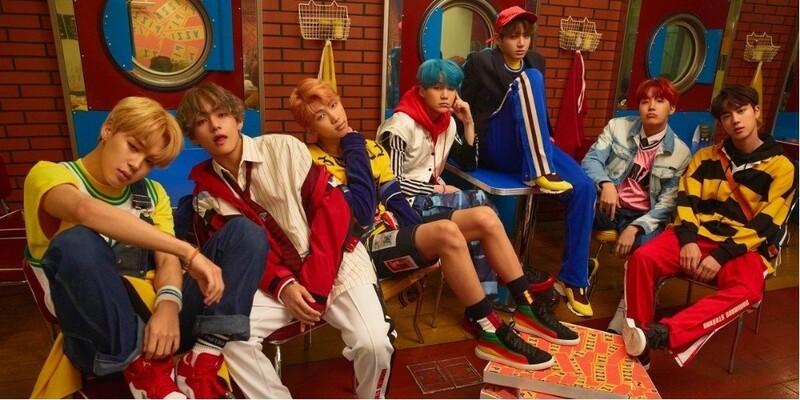 The immense success of BTS' album 'Love Yourself: Her' and their world tour that attracted more than 550,000 fans are considered the major factors that led to the big jump in revenue and profit. A rep of Big Hit stated, "2017 was a year where BTS' international success led to great financial success. In every aspect, we have recorded the best performance and improvement since the agency's establishment in 2005."